To the surprise of no one, Brooks Koepka was named the 2018 PGA Tour Player of the Year on Tuesday after winning a pair of major championships this season. The 28-year-old Koepka became the first golfer since Curtis Strange to win back-to-back U.S. Open titles after coming out on top at Shinnecock Hills this past June. 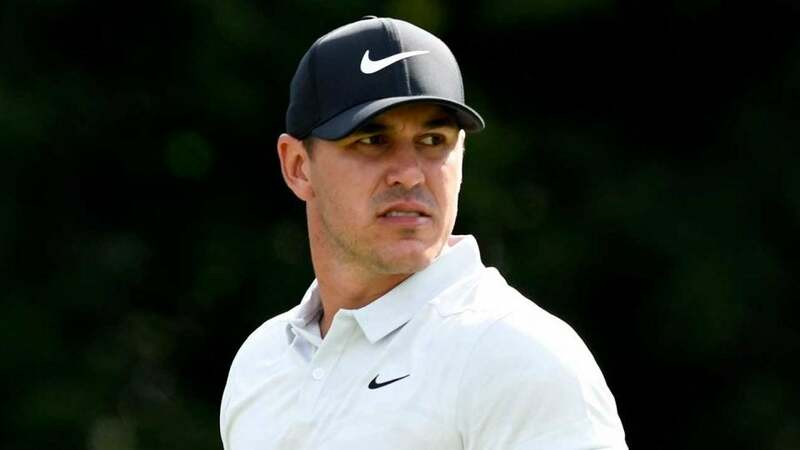 Then, in August, Koepka captured his second major title of the year when he won the PGA Championship at Bellerive with a tournament record 16-under 264. Koepka became the fifth American since 1945 to win three or more major titles before turning 29 and the fifth player to win both the U.S. Open and PGA Championship in the same season. Koepka finished a career-best ninth in the FedEx Cup standings, with four additional top-10 finishes to go alongside his two major titles. He finished as a runner-up at the WGC-HSBC Champions and Charles Schwab Challenge. “On behalf of the PGA Tour our congratulations to Brooks Koepka on being voted PGA Tour Player of the Year by his peers,” said PGA Tour commissioner Jay Monahan. “Brooks has brought a new brand of athleticism to the PGA Tour, and we saw the results this year with his historic season at the major championships and a top-10 finish in the FedExCup. These feats were accomplished despite missing significant time due to injury, a testament to his work ethic and perseverance throughout the season.” During the middle of an interview after winning the award, Koepka received a pleasant surprise when Jack Nicklaus snuck up behind the three-time major champion and handed him the trophy that bears Nicklaus' name. Tour members who played in at least 15 FedEx Cup events during the season were eligible to vote on the award.